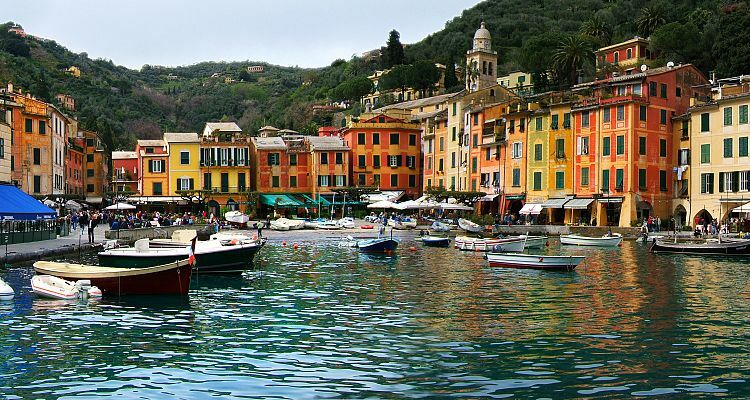 A two hour ride to this "jewel" of the Mediterranean coast, Portofino is one of the oldest resort areas of Italy. In Portofino you will have time to walk around and enjoy a cappuccino in front of the port and the wonderful view of the Ligurian coast. You'll have the possibility to eat in one of the restaurants, or catch a boat to San Fruttuoso, a tiny village with a wonderful 11th century Abbey and some restaurants. In this area you can enjoy traditional specialties like seafood risotto, fried or grilled seafood and the Testetti, a sort of vegetable pie cooked in terracotta dishes. 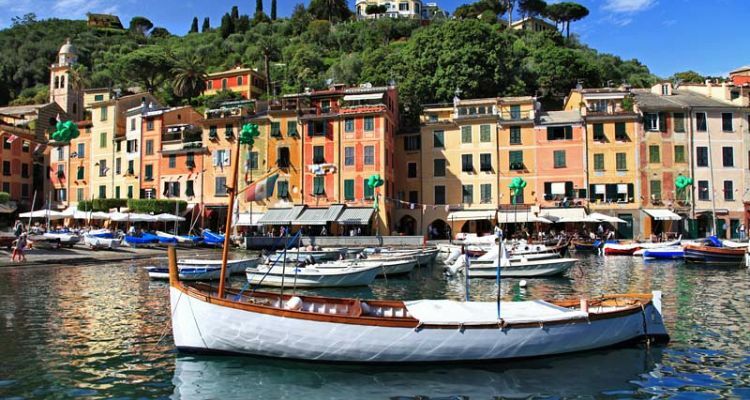 The Portofino tour continuous after lunch when your driver guide will take you to Santa Margherita Ligure, a large picturesque village where you can spend your afternoon. There you can walk in the center, visit the 14th century Duomo and if you like Villa Durazzo. The villa was built in the 17th century, is rich in frescoes and statues with a beautiful Italian style garden, from where you can enjoy the view of the sea. The tour stats from your hotel/accommodation. Inclusions: English driver guide, gas, tolls, parking. Not included: entrance fees, meals.